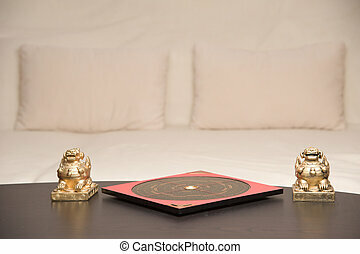 Feng shui balance. 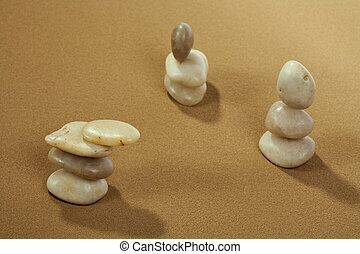 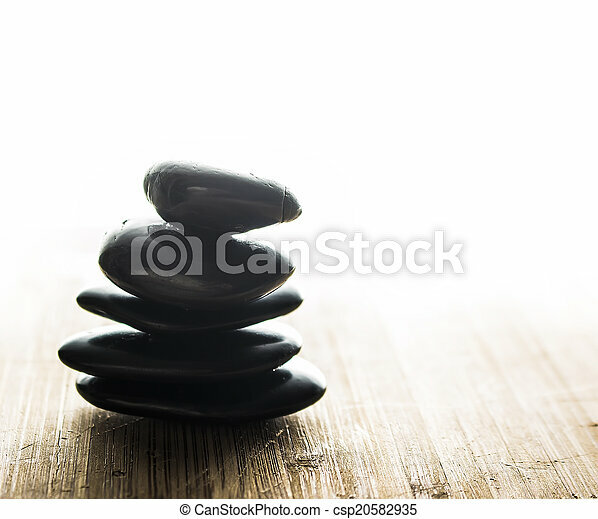 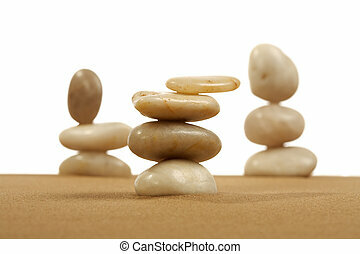 Balanced stones. 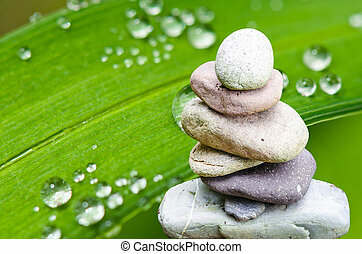 Balance, balance, serenity stone pile with bamboo leaf. 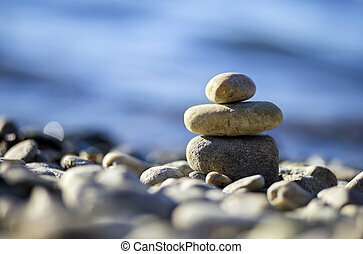 Balance stone on sea coast. 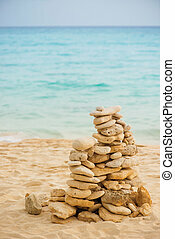 Zen rocks on the beach. 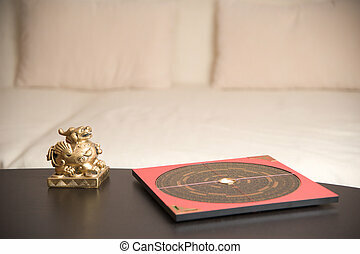 Feng Shui balance. 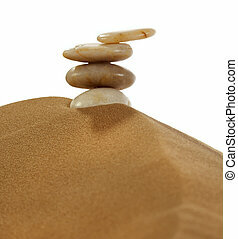 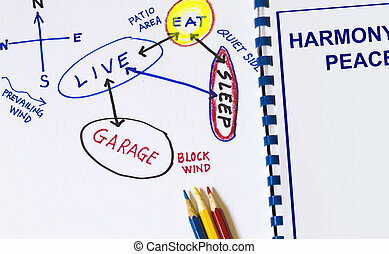 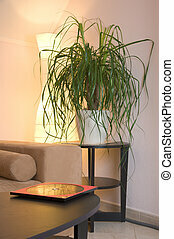 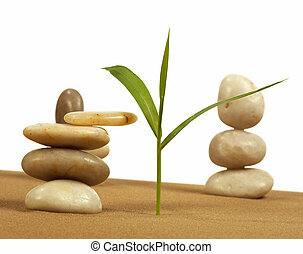 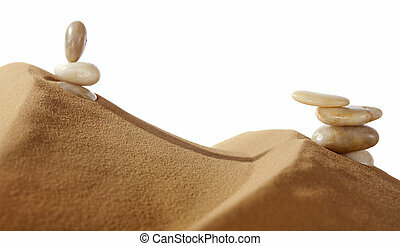 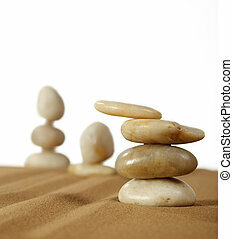 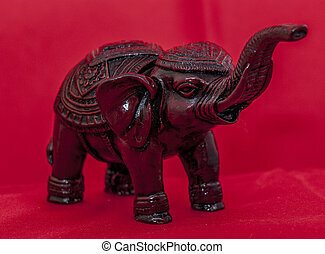 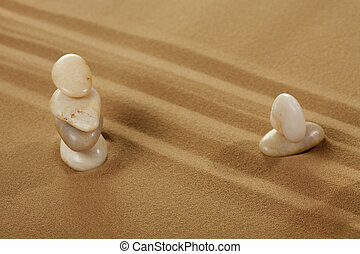 Elements feng shui for a relaxation and concentration of ideas on sand.